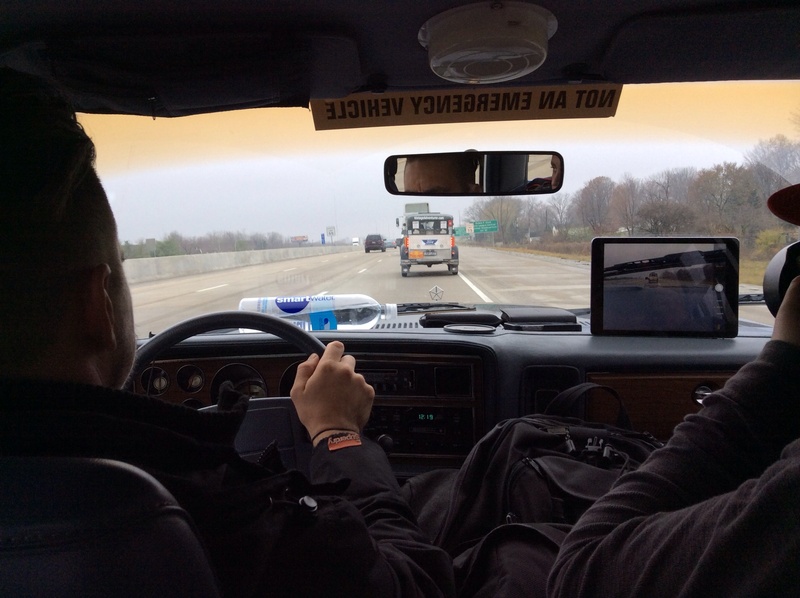 There were no dramas as Rod and Michael headed for Columbus, Ohio, and Indiana. They waved at Zanesville, where they were delayed four hours with cooling problems on the first attempt. No dramas then… Well not for them.